Velocity and responsiveness are the essential features of the Spin style. 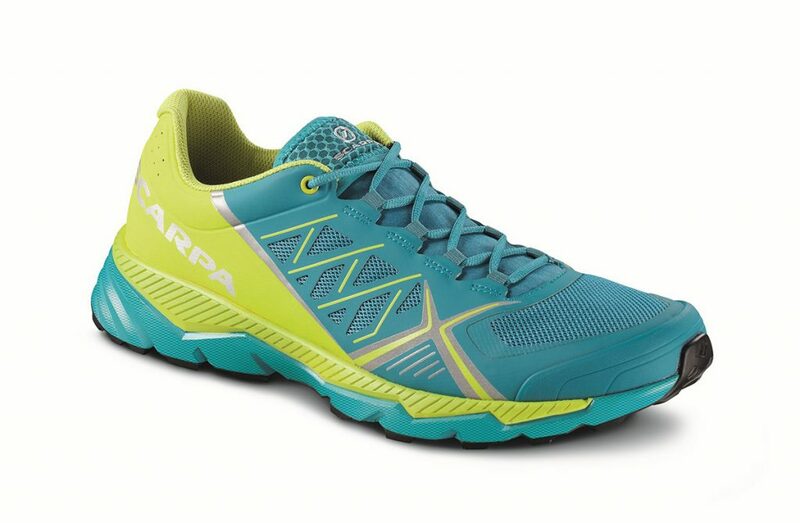 With an embracing and precise fit, these new-concept trail running shoes guarantee stability, thanks to their lower profiles and their closeness to the ground. The high-density EVA intersole gives a good cushioning to the shoe, while the insert in the forefoot area allows simple and responsive movements. The Vibram sole with pronounced lugs designed by SCARPA® and realised by Vibram® allows traction on every kind of terrain. 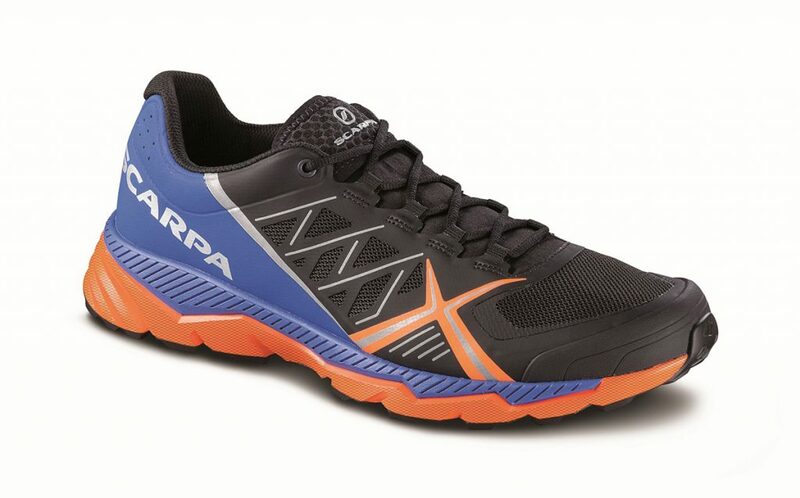 Ultralight and essential running footwear: 250 grams of performance. 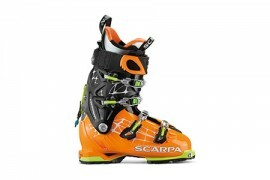 Breathable mesh/ fabric upper, enriched with a protective heat-sealed/thermo-welded TPU film.